I recently had a drunk guy driving home at 5am get road rage. He felt that I was tailgating him (I wasn't even close to tailgating). This was on a 30 mph road. Came to a 4 way stop sign. Stopped, then he started moving about two inches before he slammed on his brakes. I think he thought he was brake checking me, but he did it so quickly I never even had a chance to get started moving before he slammed on the brakes. It was funny as hell. He then stuck his head out of his window and yelled something to me. At that point I just drove around him. He was so drunk, I don't think he even notice that I was past him until I was like 100 feet down the road. He came racing up behind me, flashing him lights. I just cruised down the road and ignored him. He eventually gave up and turned around. I was armed, but it never got close to me having to reach for my weapon. Then just last week, I was watching some videos about road rage, and in one of them, this guy came up to the window of this one driver yelling and raising hell. The drive rolled down his window and nonchalantly sprayed the dude in the face with pepper spray. I started thinking about that, and I thought it would be nice to have a non-lethal method to use on some idiot that just loses control over something stupid. Someone who isn't enough threat to use deadly force, but it would be nice to take the fight out of them before it gets to that. I put a can of pepper spray in my car. I would have hated to shoot the idiot if he had come at me. I just wanted something else to de-escalate a situation before going to deadly force. I have some in the door pocket of my truck. I have a K-Bar wedged in there to keep it from falling down farther than I can reach. 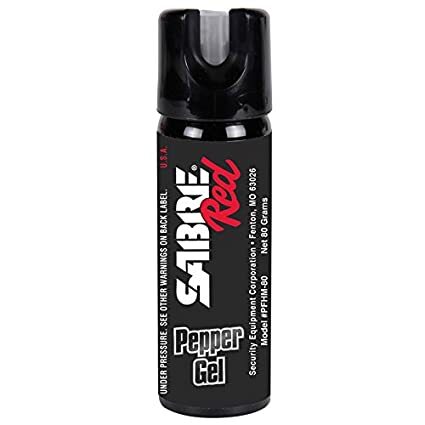 I also carry the Sabre red gel as a back-up. 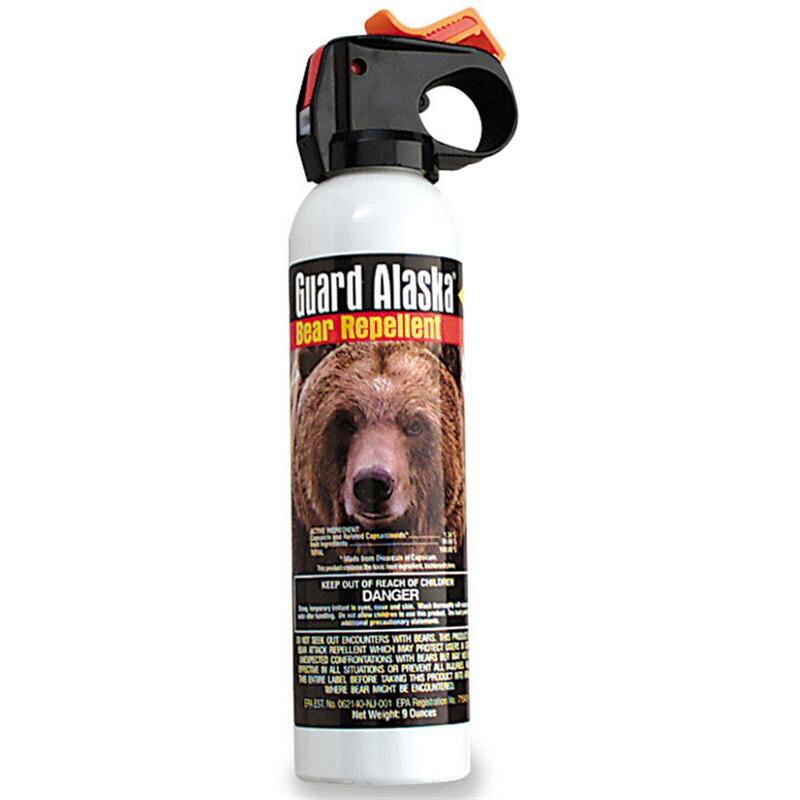 The bear spray is too large a can to conceal. Not a bad idea. I have no particular desire to shoot anyone: it is not a joyful thing. I was going to ask what a good, small spray is, and it looks like Tenzing has that covered. Yes, there's one in every driver car door side pocket. Gotta' be sure the direction of the wind if used. If not it could be like shooting oneself in the foot.